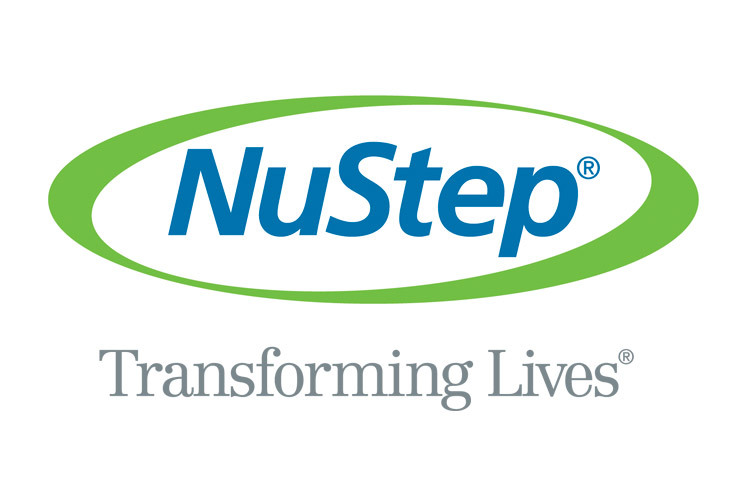 Please share your NuStep story, we love hearing from our customers and sharing their stories to inspire others. Help others take that step! 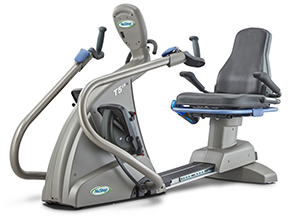 When used properly, our recumbent cross trainers provide a safe, effective, total body workout to most users of virtually any ability level. HAVE A QUESTION? WANT TO ORDER BY PHONE? 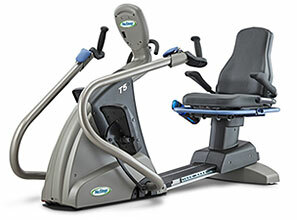 What separates NuStep’s inclusive, recumbent cross trainers from other exercise equipment? They’re coveted by a wide variety of users: Those who are healthy and fit, overweight, living with mobility challenges, or rehabilitating after a joint replacement, surgery, cardiac event or stroke. 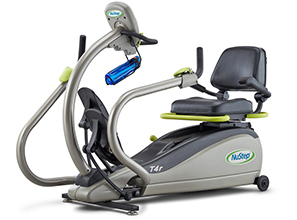 Each NuStep simulates the motion of walking. 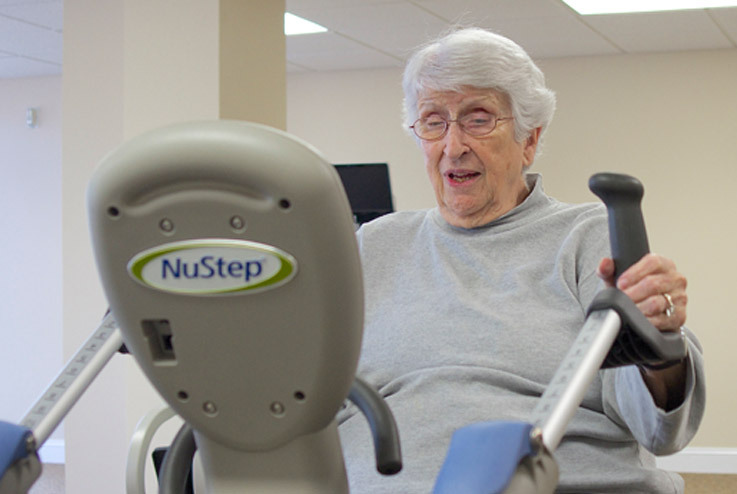 Learn which NuStep machine is best for you. - Carlyle Place, Navicent Health: When we expanded, two additional NuSteps were at the top of our equipment list. - Gloria Reinhardt: It was the first time that I have been able to exercise without pain.